When the company moved from Thornbury and into Bristol it was decided this was a good opportunity to improve their document storage and management systems. The challenge was to get their open shelved records, sitting in their archive room and warehouse, properly indexed and boxed, then move all the documents off-site to be managed professionally. 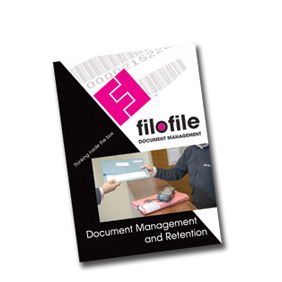 We started using Filofile in early 2008. They took all our files away in their boxes, ready for retrieval. 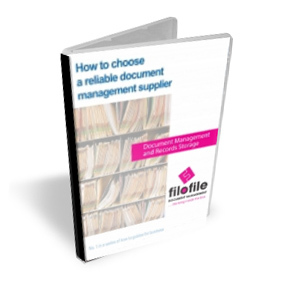 When documents are required requests are made through the efficient and speedy Filofile online retrieval system. The files arrive the next day, as requested. All employees we have dealt with are very reliable and helpful. 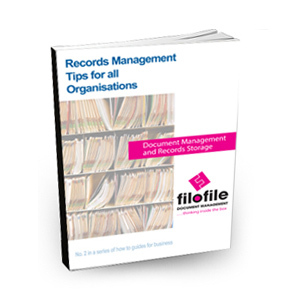 I am now looking at placing all our other UK office archives with Filofile.